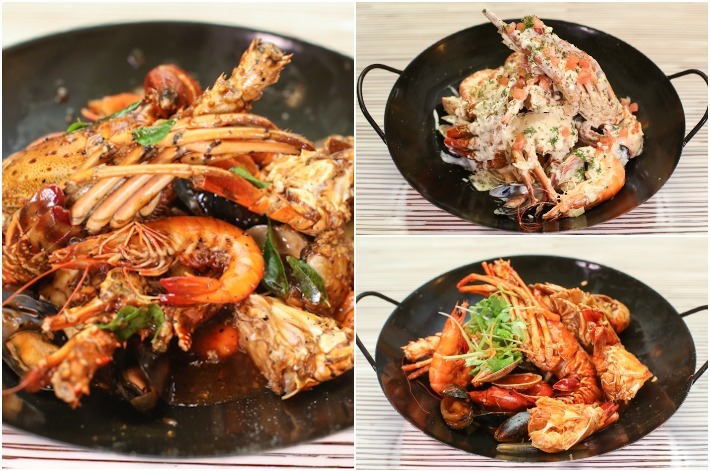 All-you-can-eat buffets make up a big part of Singapore’s vibrant dining culture and it is evident from the uncountable options we have, ranging from top-notch hotel buffets to casual Korean barbecue restaurants. But they don’t exactly come cheap, and not everyone is willing to break the bank for them. Here is where eatigo comes into play—the dining app offers reservation service for over 2000 partner restaurants across 6 countries: Thailand, Malaysia, Hong Kong, Philippines, India and, of course, Singapore. And the best part? 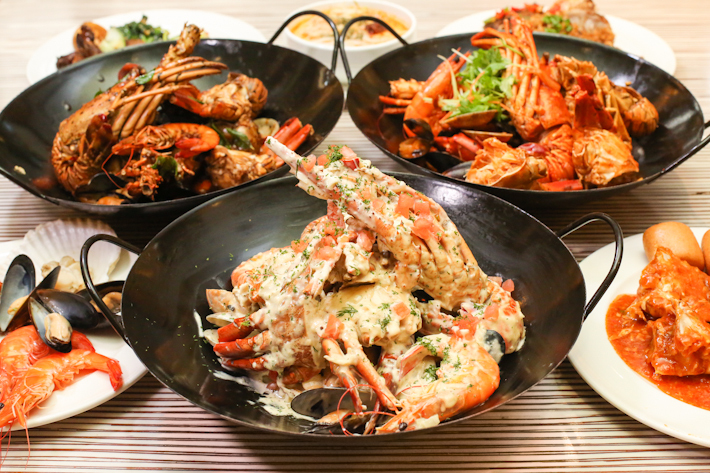 You get to enjoy up to 50% off your dining bills every day—including all-you-can-eat buffets. Sounds a little too good to be true? We explore how eatigo has made discounts beneficial to both the restaurants and diners like yourself! 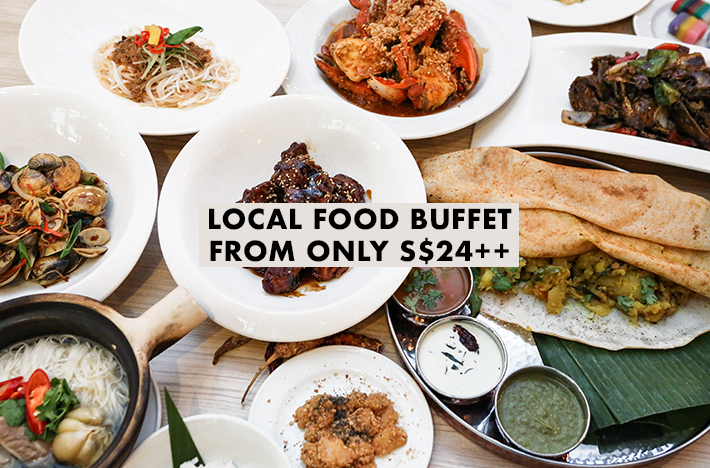 But first, check out 5 All-You-Can-Eat Buffet Places In Singapore With Up To 50% Off when you book through eatigo. Let’s just admit this once and for all—we love the idea of free-flow food we are treated to at buffets. 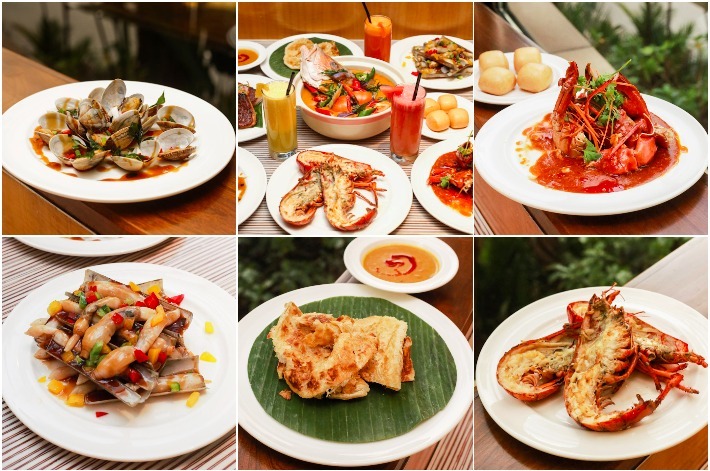 Seriously, Singaporeans are so spoilt for choice when it comes to the best buffet spreads in hotels and restaurants with Michelin stars. The thought of fresh sashimi, international feasts and scrumptious grilled meats is enough to stir the inner foodie in us. Yes, all you can eat. Endless portions. Just eat like there is no tomorrow. You know what is better? When two people get to enjoy a lavish buffet spread for the price of one. 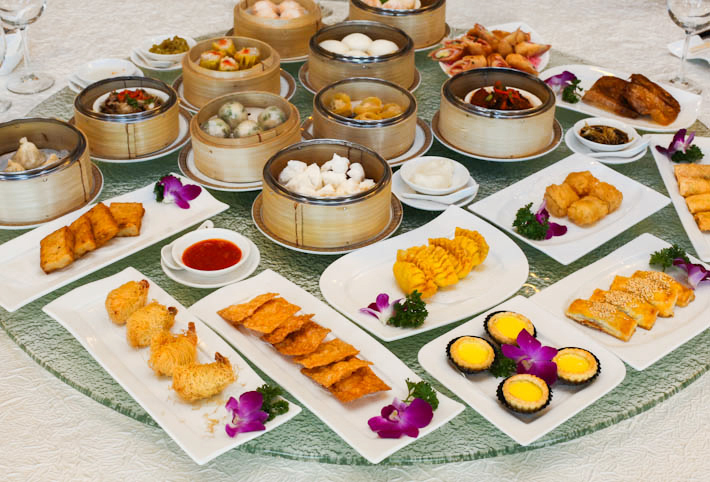 In this post, we share 9 Enticing 1-For-1 Buffet Promotions You Must Not Miss In 2017.